There's nothing worse than your shoes preventing you from giving it your all while being active. The Spenco Total Support Replacement Insole is designed to provide firm support, and motion control for active women. The 3-Pod™ cushioning system absorbs shock and prevents over-pronating. The PolySorb® Stability cradle provides improved arch support and deep heel cup, for that custom insole feel. 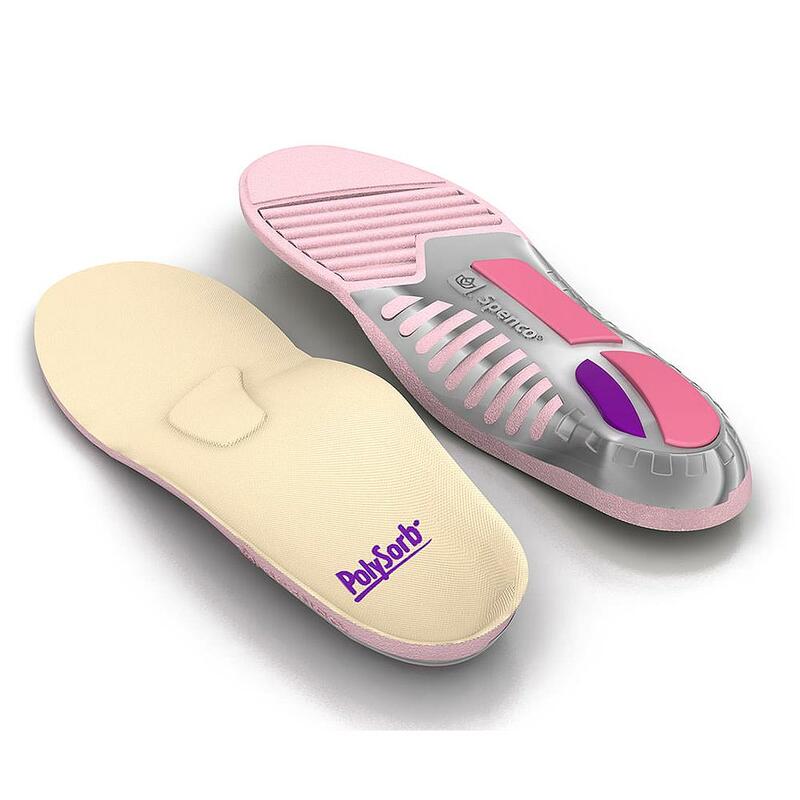 Backed by the American Podiatric Medical Association, you know you're getting a top quality support insole.